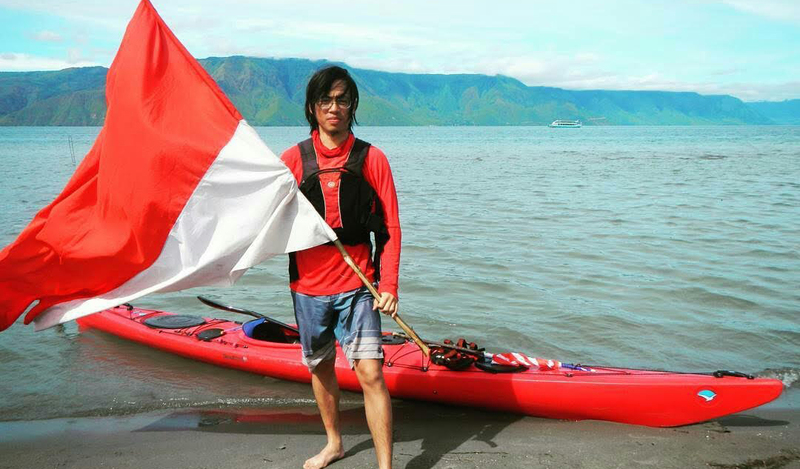 Gilang Mutan from Lombok in Indonesia has now agreed to be a local guide for us in Misool the upcoming season. 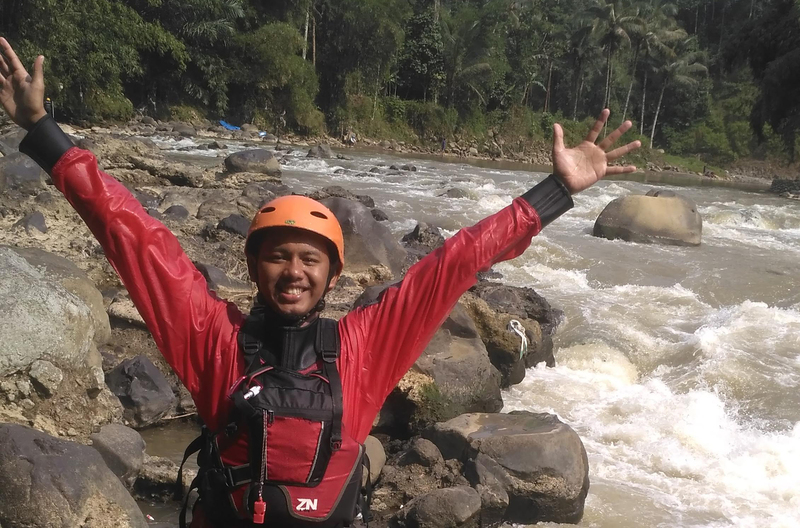 Gilang loves the nature and kayaking the fast flowing waters. 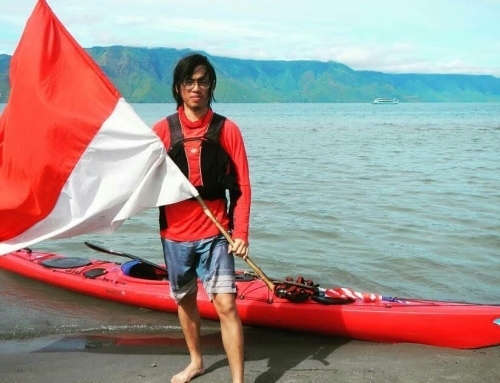 Part time mountaineer who also has experience in rescue operations in the mountains. Read more about all guides and guest guides here.